This is an examination and an analysis of the systems of recruitment, selection, education and training for junior officers in the British Armed Forces. It is a study based around four core institutions: The Royal Military Academy, Sandhurst, The Britannia Royal Naval College, Dartmouth, the Department of Initial Officer Training, Royal Air Force College, Cranwell and the Officers Training Wing, Commando Training Centre, Royal Marines, Lympstone. 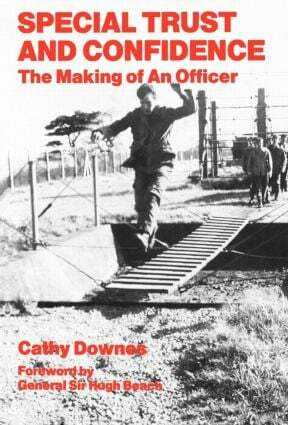 The conclusions reveal the enduring dilemmas involved in the preparation of officer aspirants for entry to the British military profession.